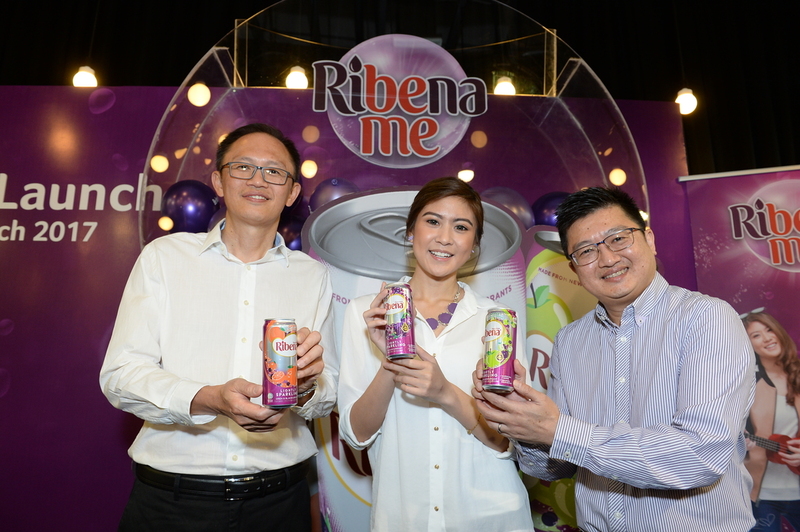 Suntory Beverage & Food Malaysia Sdn Bhd (SBFM) is calling all Malaysians “to release the true you” in their new Sparkling Ribena® BeMe Campaign launched today. 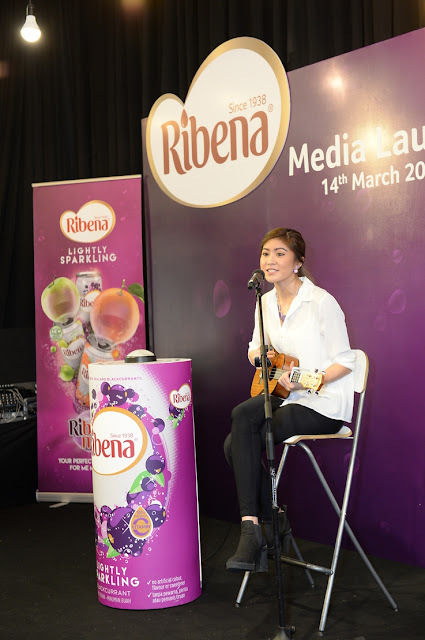 Popular local singer-songwriter Elizabeth Tan was also introduced as the new Sparkling Ribena® Ambassador at the event, where she performed the Sparkling Ribena® BeMe Campaign official song. Newly appointed Sparkling Ribena® Ambassador Elizabeth Tan also shared her BeMe moments at the event, recounting her experiences as a performer. “When I first started out as a YouTube artiste, I just wanted to share my passion for music with everyone online. I do believe the joy of embracing your BeMe moment is priceless. Over the years, I have always believed that I express myself best in song by staying true to myself, and my big break came as a result of embracing my very own musical style. So, the Sparkling Ribena® BeMe Campaign’s call for Malaysians to embrace and celebrate our true selves really resonates with me. I hope other Malaysians will also find great fulfilment through their own BeMe moments. 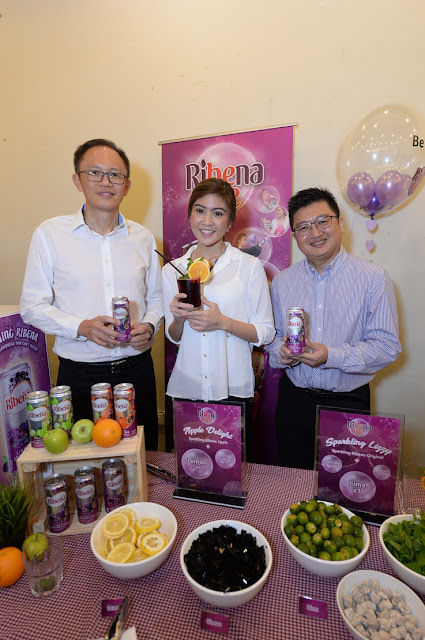 I enjoyed the blackcurrant goodness of Ribena® growing up, and today, the lightly sparkling and delicious Sparkling Ribena® brings back fond memories of my childhood,” she said. 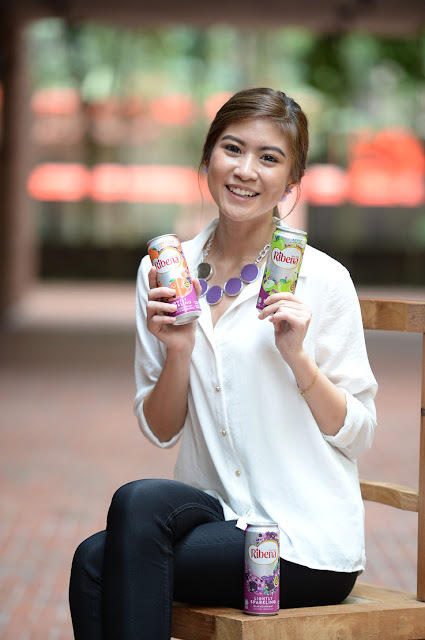 At the launch, Elizabeth also created her original Sparkling Lizzy - a mixture of Sparkling Ribena® Blackcurrant, a tablespoon of lime juice, two pieces of asam boi and fresh mint leaves inspired by her passion for music and her active lifestyle. As part of the Sparkling Ribena® BeMe Campaign, a combi van will be cruising around the streets of Kuala Lumpur and Petaling Jaya to encourage Malaysians to unleash their inner personalities. Elizabeth will also be sharing some of her many BeMe moments online and will be appearing in 3 Sparkling Ribena® videos, which will go live by the end of March 2017. 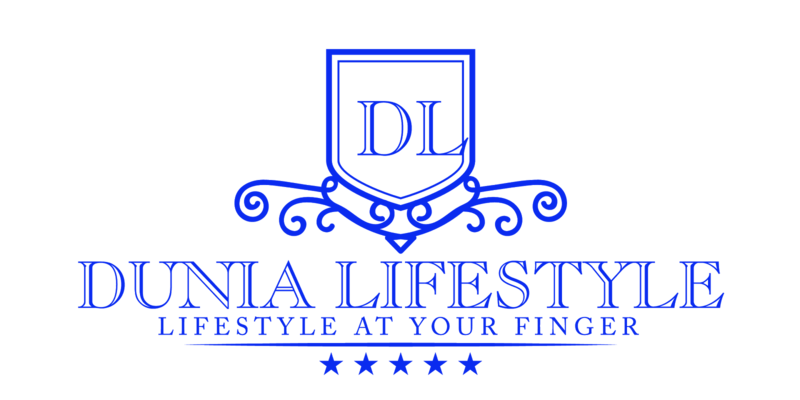 More activities are in the pipeline, so do keep a lookout for new announcements! See the videos and find out more about the campaign on the Ribena® Malaysia Facebook page at www.facebook.com/RibenaMalaysia. The Sparkling Ribena® can is currently retailing at a recommended price of RM2.20 and is available at hypermarkets, supermarkets, mini markets and convenience stores/kiosks nationwide.